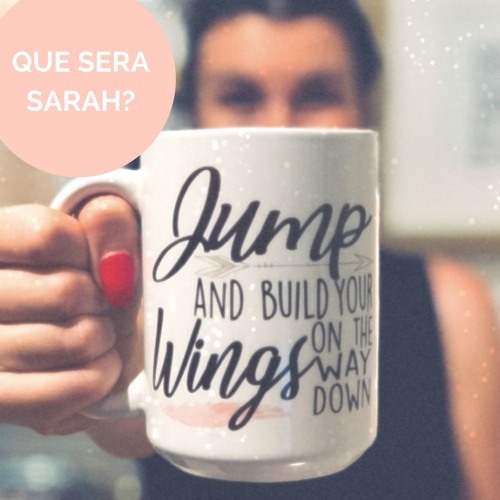 S2 Episode 66 - Jon Harper - Undisrupted Learning by Que sera Sarah? Jon Harper has a way of communicating his message so softly, concisely and effectively that you will almost feel like a new educator ready to take on the worlds, after this episode - I know I did! In this episode, we talk trust, failure, vulnerability and cutting kids breaks (is that a good thing, or a bad thing?!) I am still wondering... Thanks for the chat Jon!